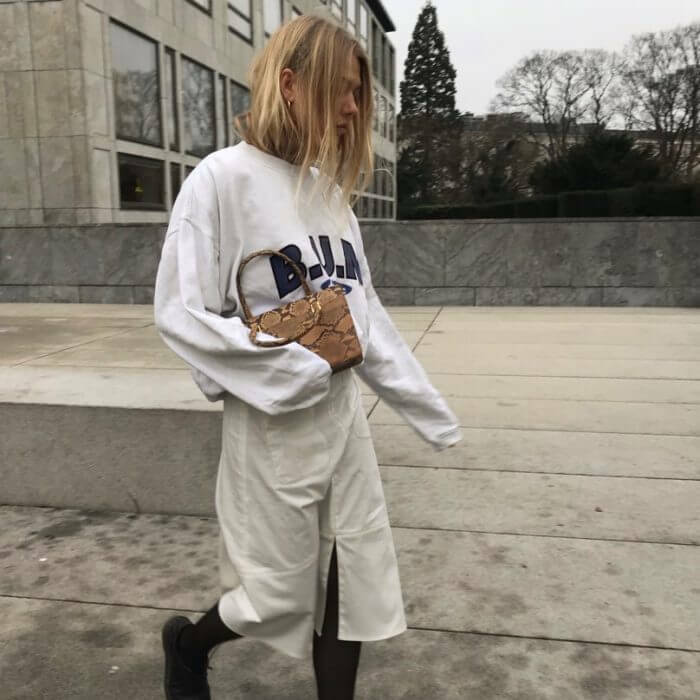 Freja Wewer is known for her unique style and her creative approach to styling. 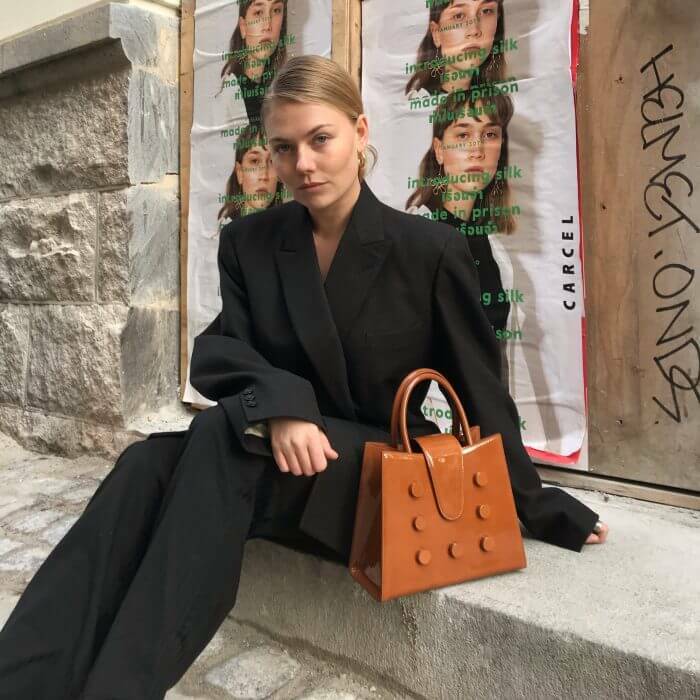 She combines exclusive items and affordable pieces from high-street shops in her own boyish style. 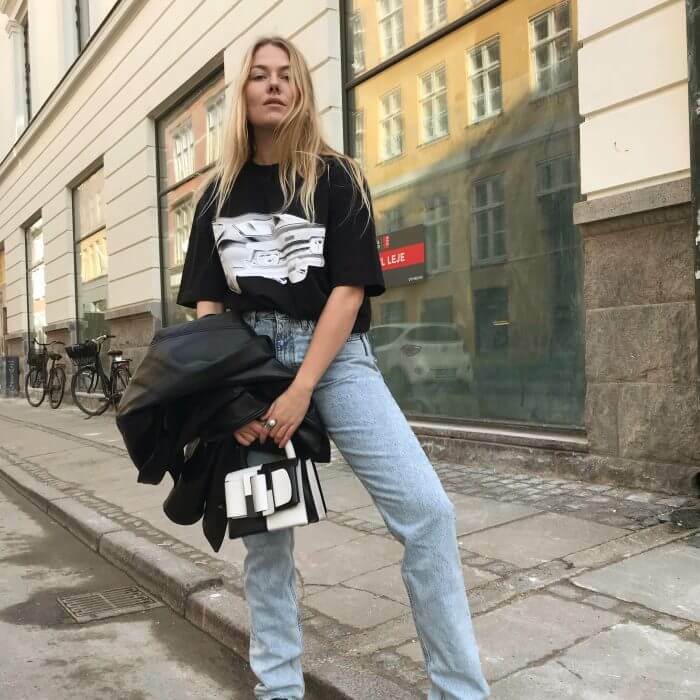 Freja is born in 1996 and one of the biggest fashion influencers in Denmark. 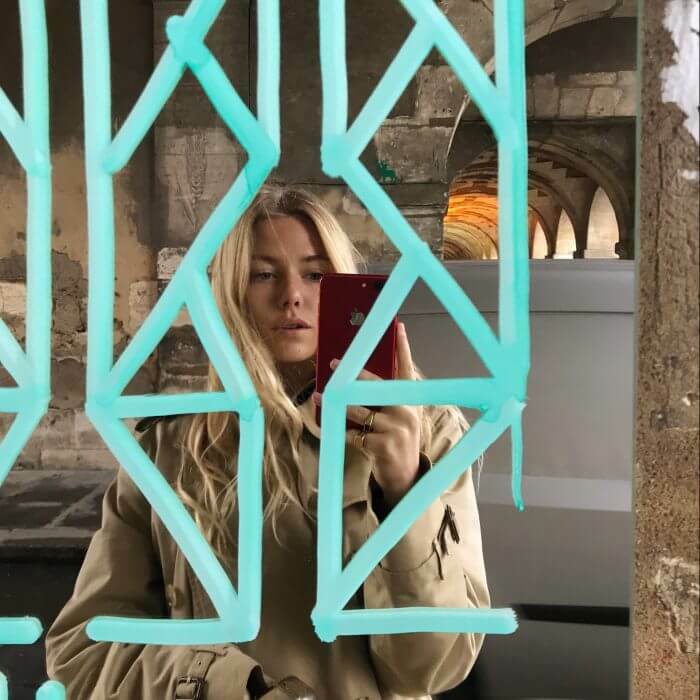 Her universe is visual and shows a wild and creative Copenhagen lifestyle. 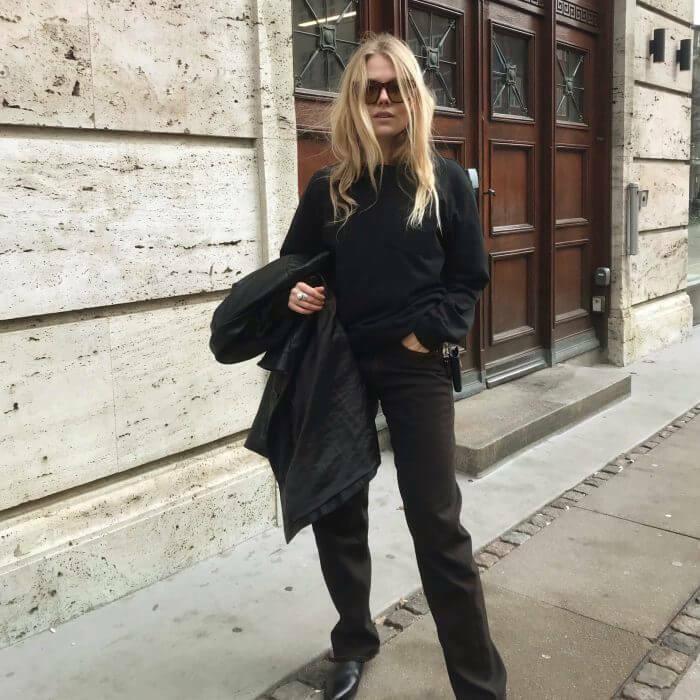 Freja has collaborated with big international brands, such as Paco Rabanne, Weekday, Reebok, Net-a-Porter and currently has a long-term collaboration with Calvin Klein in place.